Laid down, 22 September 1942, at Brown Shipbuilding Co., Houston, TX. Final Disposition, sold in November 1947, probably as part of the purchase by the Oklahoma-Philippines Co. in what was referred to as the "Berry sale"
137k USS LCI(R)-337 moored in New Guinea in August 1945. MoMM L. Simimox and PhM Leonard George on ramp. 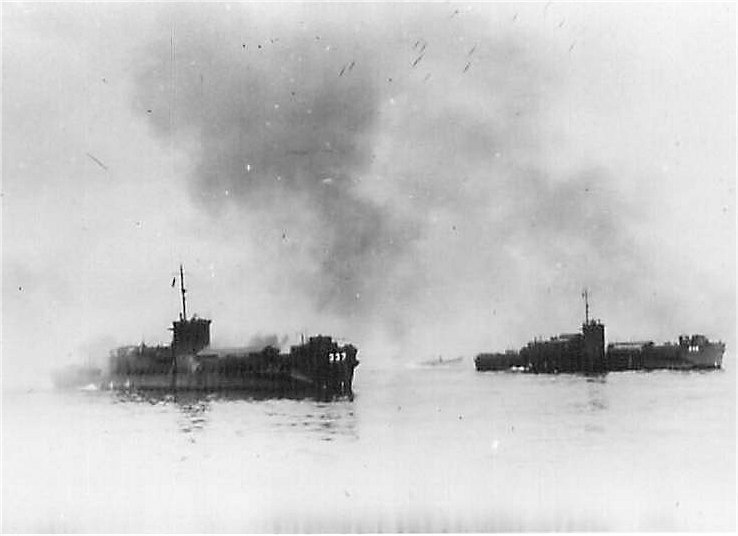 142k USS Sonoma (ATO-12) on fire after being hit by a Japanese kamikaze bomber, 24 October 1944, at San Pedro Bay, Leyte Gulf. 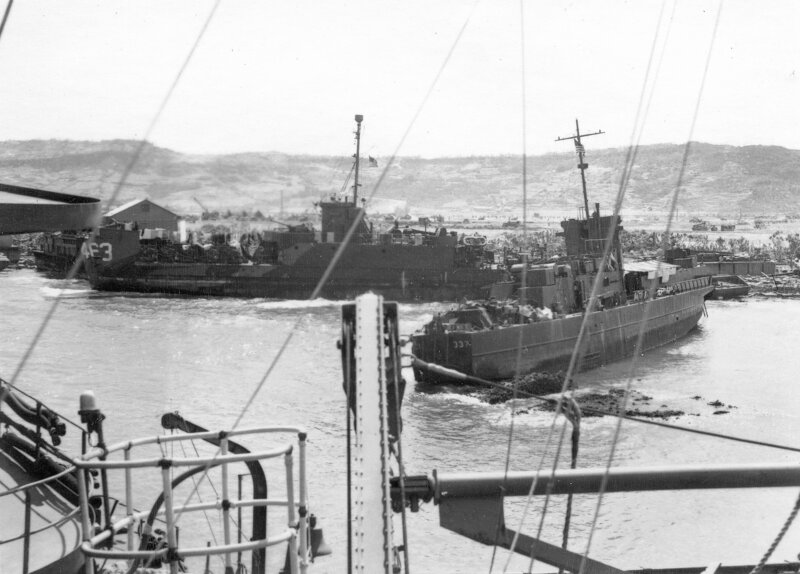 USS Chicksaw (ATF-83) and USS LCI(L)-72 are assisting in the fire fighting futile effort while USS LCI(L)-337 is coming alongside to help evacuate casualties. 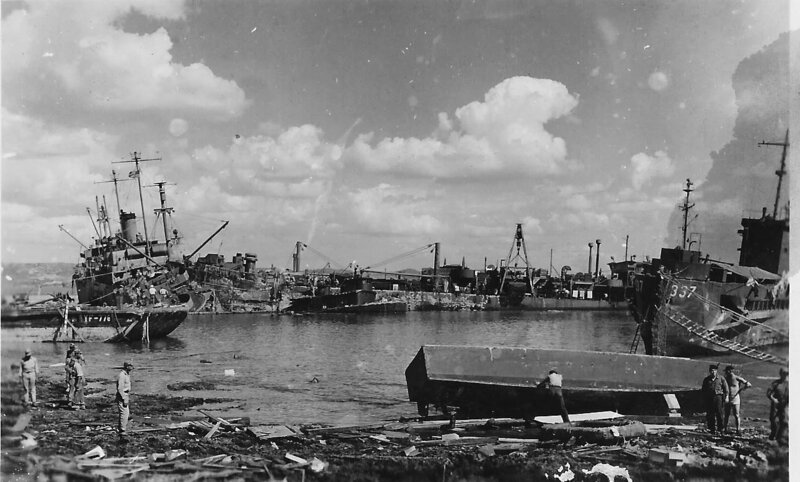 125k USS LCI(R)-337, grounded at Okinawa as result of Typhoon Louise on 9 October 1945. Note the hole in her port side. 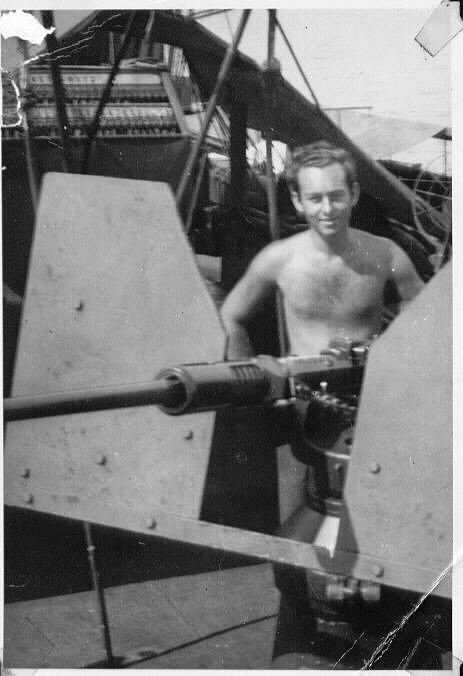 In the background is APL-14 non-self propelled barracks craft. 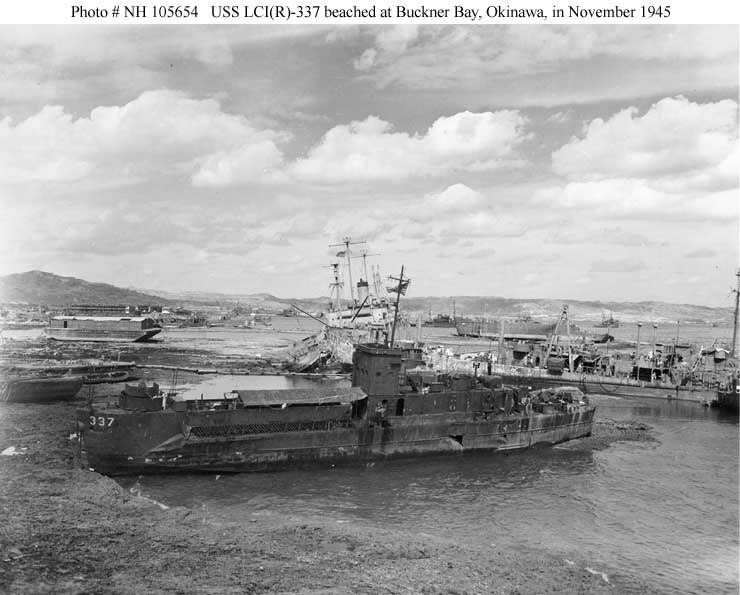 84k USS LCI(R)-337 beached and grounded in Buckner Bay, Okinawa, after Typhoon Louise ravaged that port in October 1945. 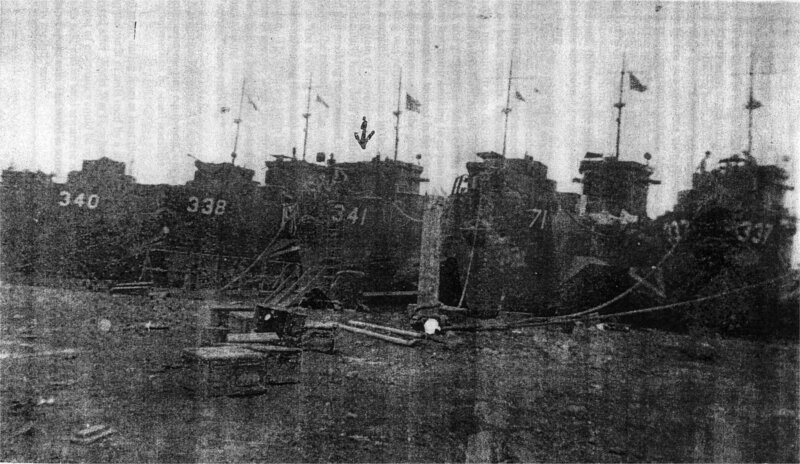 Photographed in November 1945. 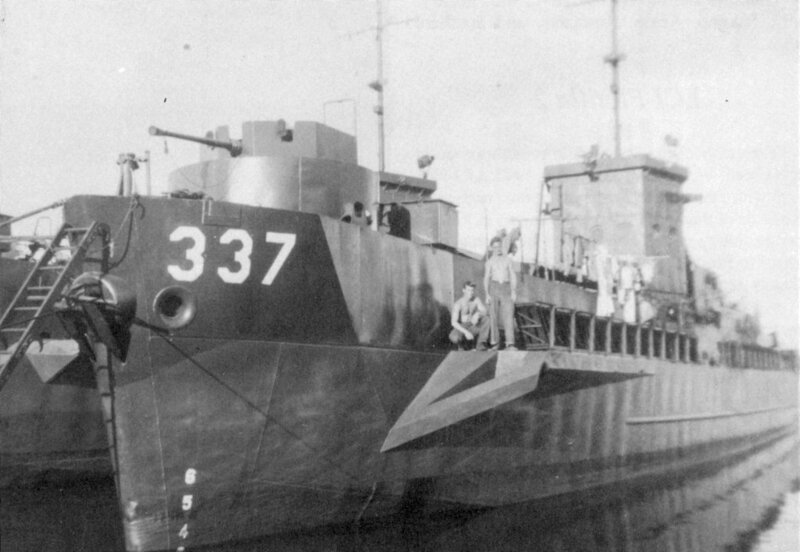 Beyond USS LCI(R)-337 is USS Ocelot (IX-110), whose stern was severed by USS Nestor (ARB-6), visible above the stern of LCI(R)-337. 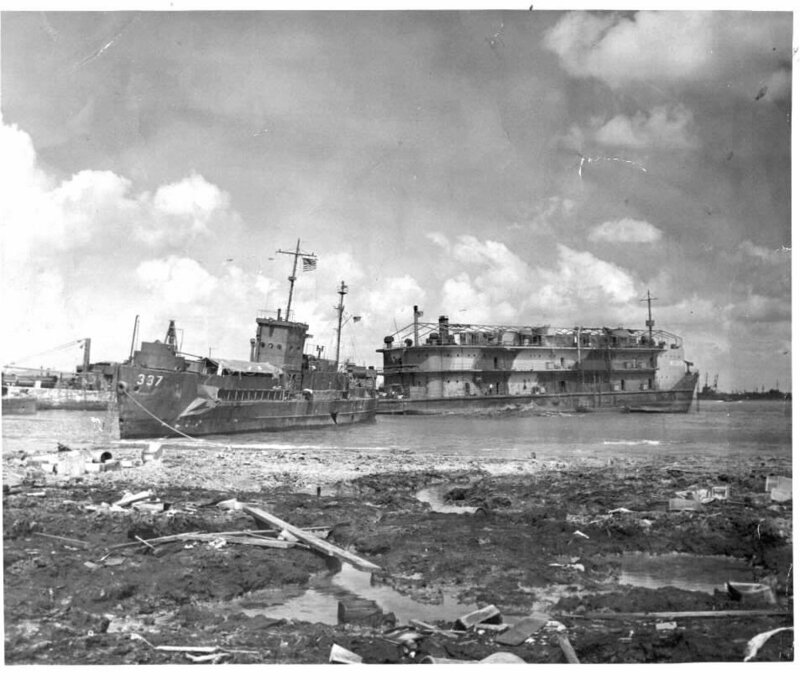 Beyond Nestor is the wreck of YF-1079, ex LST-39, and beyond the bow of LCI(R)-337 is YF-993 high and dry. 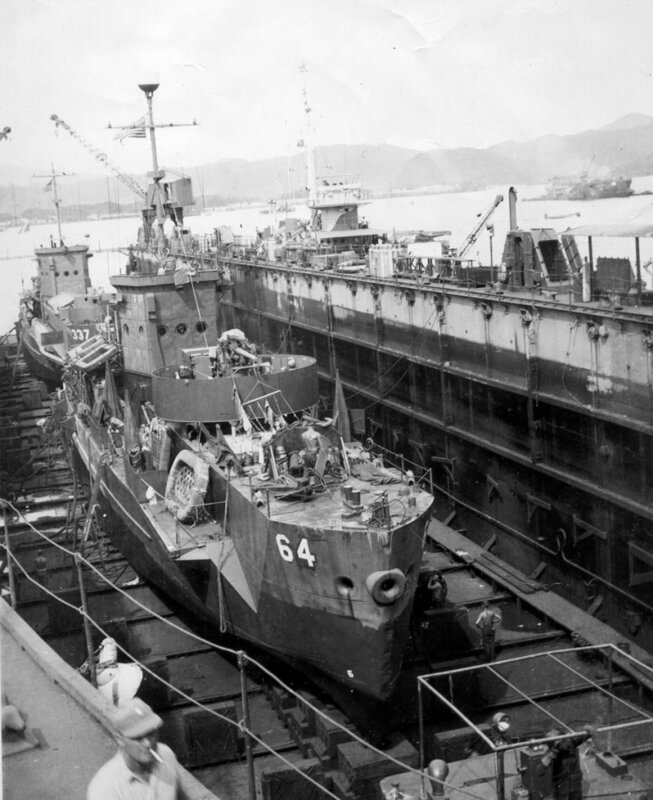 441k USS LCI(R)-337 (center) with the stern of USS LCI(G)-463 visible at right. In the background is USS Nestor (ARB-6) with USS APL-14 astern of her. 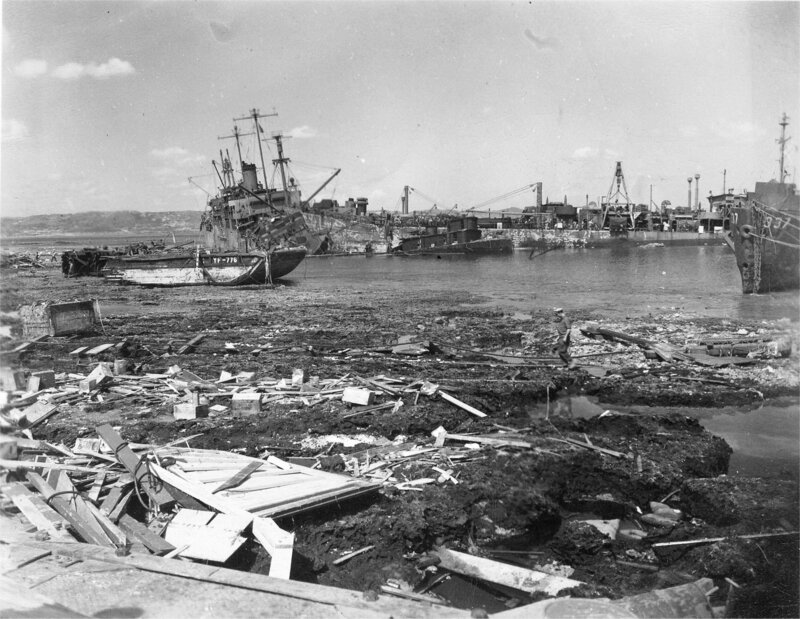 All were ravaged and run aground by Typhoon Louise at Buckner Bay, Okinawa, in October 1945. 481k In the foreground is a section of YF-776, and far right USS LCI(R)-337. 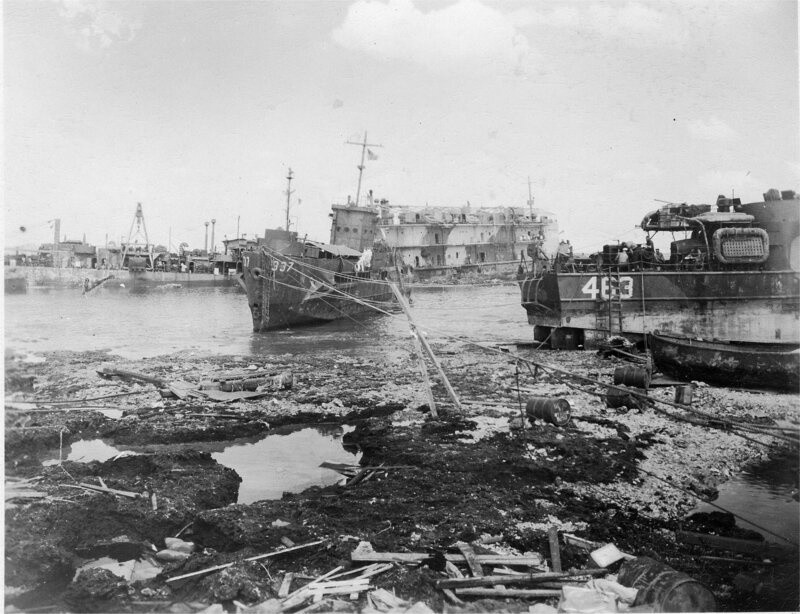 In the background, USS Ocelot (IX-110) and USS Nestor (ARB-6) with unidentified sunken tug alongside, all either destroyed or run aground by Typhoon Louise at Buckner Bay, Okinawa, in October 1945.